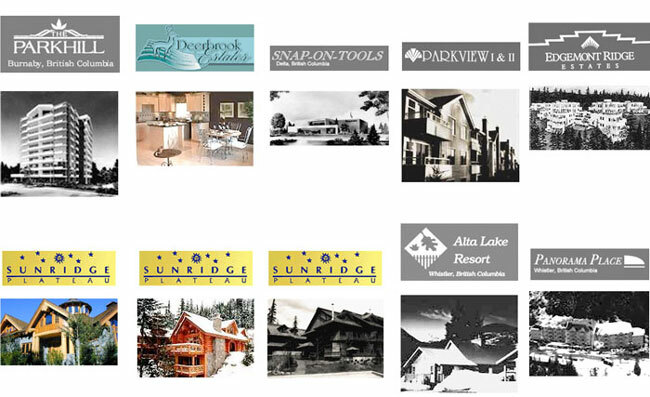 The TAINA GROUP - Real Estate Development in British Columbia, Canada since 1978. These are some of the projects developed by the Taina Group in Canada. Now we will expand real estate developments and invesment oportunities in CUBA. All with Caribian Oportunities Corporation. Originally Taina's projects were initiated throughout British Columbia in such areas as Fort St. John, Chetwynd, Tumbler Ridge, Prince Rupert, Williams Lake, Pemberton, Kamloops, and Vancouver Island. Sunridge Plateau The Villa, Sunridge Drive Eagles Landing SeaLink Centre, Squamish. The Taina Group is currently completing the purchase of several parcels in the Squamish area. With the coming of the 2010 Winter Olympics to Vancouver and Whistler the district of Squamish is poised for substantial growth and the face of Squamish is changing. Current projections indicate the growth to continue through to the year 2015 and beyond. The Taina Group is positioned to become one of the forefront developers in the Squamish area specifically with regards to the downtown waterfront development.